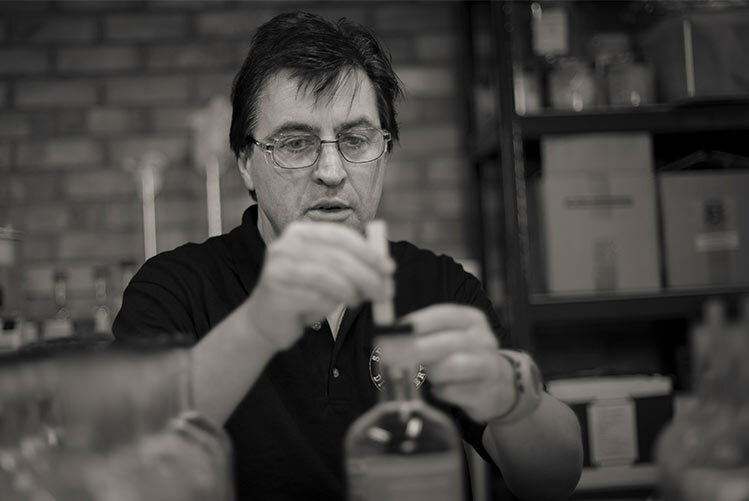 After a long career in corporate distillation, master distiller and chemist Gary Wilkinson wanted to escape the rat race and focus on his passion for gin. His ambition: to create a premium craft-distilled gin that embodies the very essence of the county that he is proud to call home. 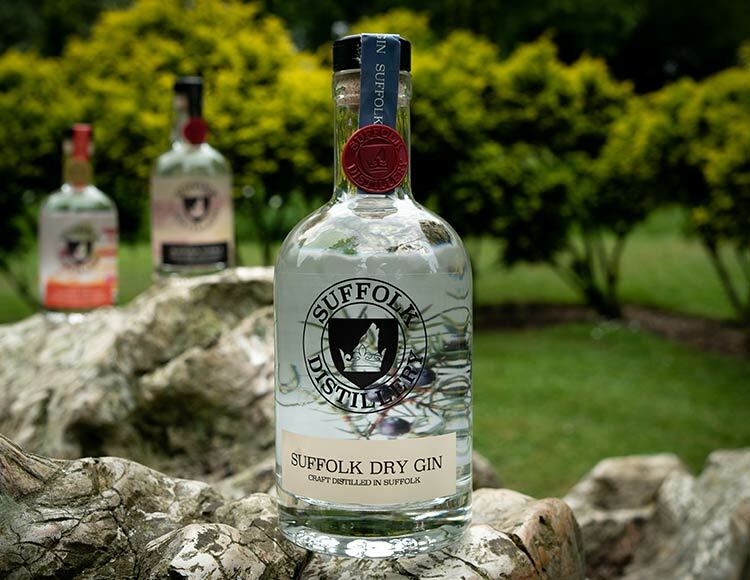 The Suffolk Distillery was born, with the goal to blend the science of modern distillation with traditional methods. The result is a range of gins that celebrates the heritage of distillation artistry but embraces bold new flavours. 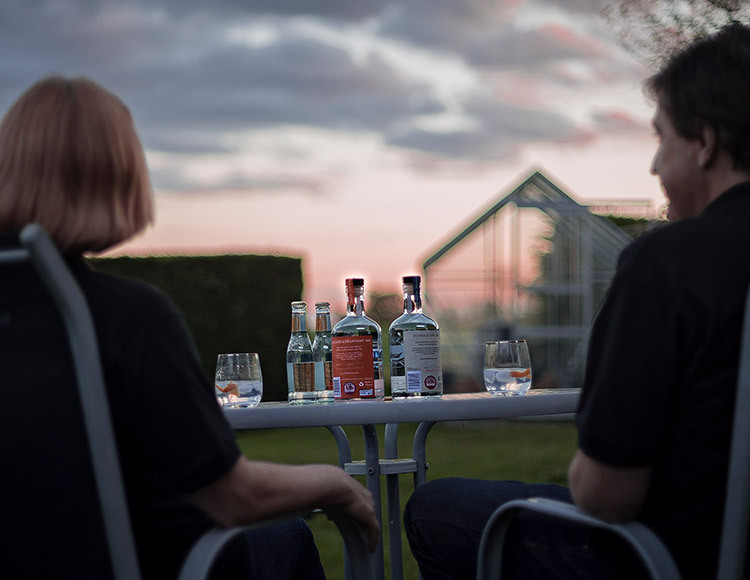 The Suffolk Dry Gin range takes the renowned quality of the London Dry Gin production methods and introduces a secret blend of botanicals to deliver a tantalising twist. Gary takes his inspiration from the beautiful rural landscape that he is blessed to call home. You’ll often find Gary out walking and thinking up delicious new recipes to add to the range, including local ingredients wherever possible. 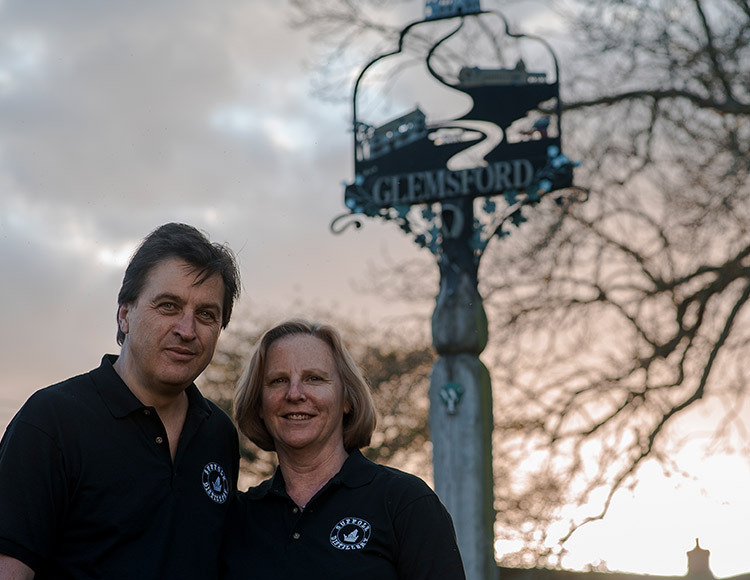 From locally grown strawberries to pure Suffolk honey and rhubarb grown on the banks of the River Stour, he strives to include the essence of honest Suffolk rural life in every bottle. As the Suffolk Distillery range expands to include other spirits and mixers, our core values remain the same and you’ll find innovation in every bottle.